What is the event technology stack? Chances are that your organization is using multiple platforms to build, measure and grow its events strategy. The event technology stack is the sum of these platforms working in harmony. For instance, you may wish to send contact data from your event management software to your CRM—to keep your sales team in the loop—and from your CRM to your marketing automation platform—so that your marketing team can target them with post-event content. 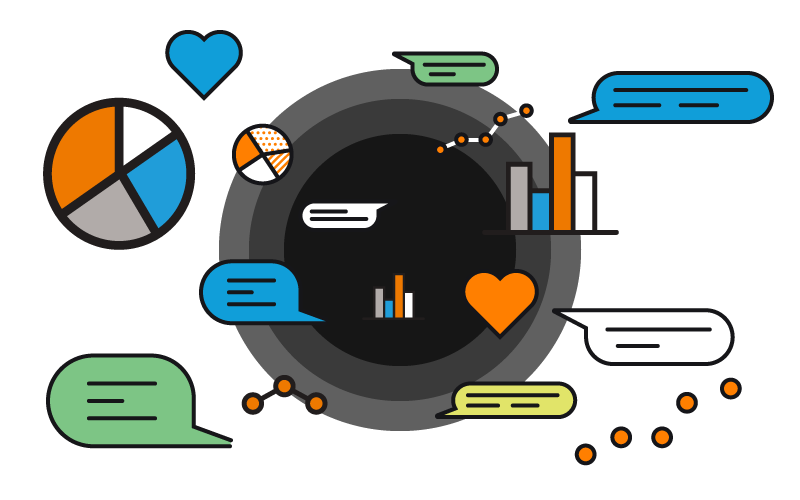 Additionally, you may wish to send information from your audience engagement platform to a data visualization platform for a more complete picture of event ROI. In fact, the majority of marketers from organizations that are overperforming in terms of their business goals are leveraging event management software, marketing automation software and a sales CRM to drive their event campaigns (The Event Success Formula, 2017).These platforms are the different pieces of your event technology stack. 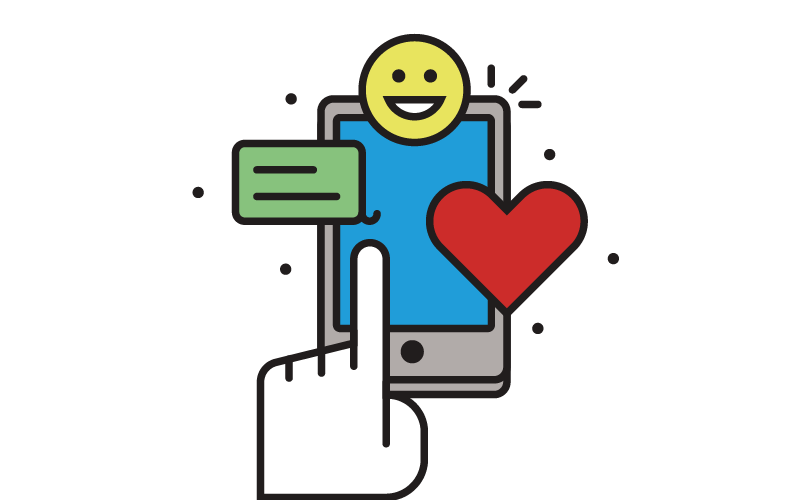 Event software integrations are the “glue” that holds them together. While it’s possible to pass data from one platform to another by manually exporting and importing it, this process can be time-intensive and becomes increasingly more so as an event strategy scales. Connecting one platform to another was not always a simple thing. Each platform is built with its own unique API, which functions as a roadmap for how the platform functions.Fortunately, when it comes to event software integrations, event organizers now have a wide range of tools at their disposal. 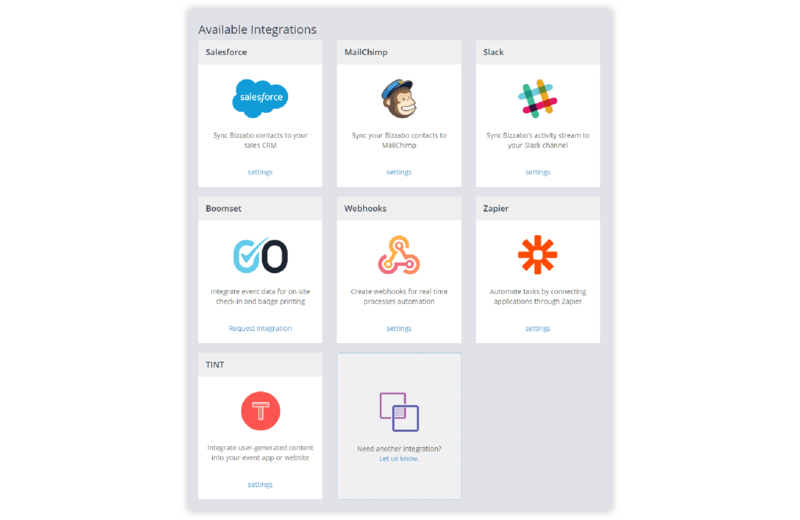 Let’s take a look at the three most popular integrations: native integrations, third-party integrations and the open API. One of the most convenient types of integrations to work with is the native integration. With a native or “out-of-the-box” integration, a platform comes with the ability to connect to another platform by default. From a user standpoint, this can be as simple as toggling on an integration or it can be a slightly more involved process that requires speaking with a dedicated support specialist affiliated with the platforms in question. A glimpse at what a native integration dashboard looks like in event management software. In either case, the workflow for a native integration is highly contextual for the platforms in question and should be relatively easy to operate. It’s not always the case that the platforms you are using (or want to use) comes with the native integrations you are looking for. In this case, the next most convenient option is a third-party integration tool. Third-party integration tools (or integration hubs) serve as the mutual connection between two different platforms that would otherwise be unable to communicate with one another. In order for a third-party solution to work, the platforms in question will need to integrate with it. There are a number of Integrated Platform as a Service (iPaaS) providers, each of which provides the framework for easily connecting your platform to another platform. In this section, we’ll take a look at some of the most popular. With over 1,000 apps and growing, Zapier is one of the foremost data integration platforms out there. It’s also extremely easy to use. 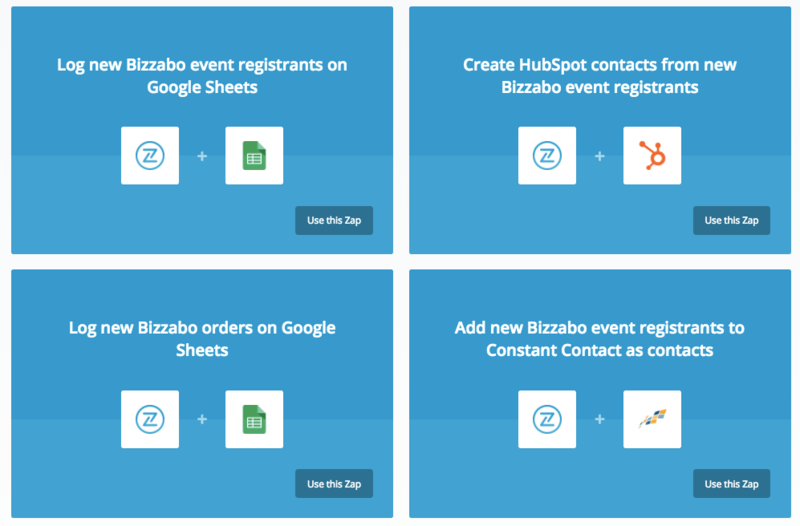 With Zapier, event planners create Zaps to build a workflow between different apps or platforms. Zaps are made of triggers and actions. A trigger is an event that happens in one platform and an action is the event that Zapier automatically performs in another app. For example, whenever a new person registers to your event (trigger) a new row would be added to a spreadsheet in google docs that you share with your team (action). Setting up an integration between Bizzabo and other platforms. 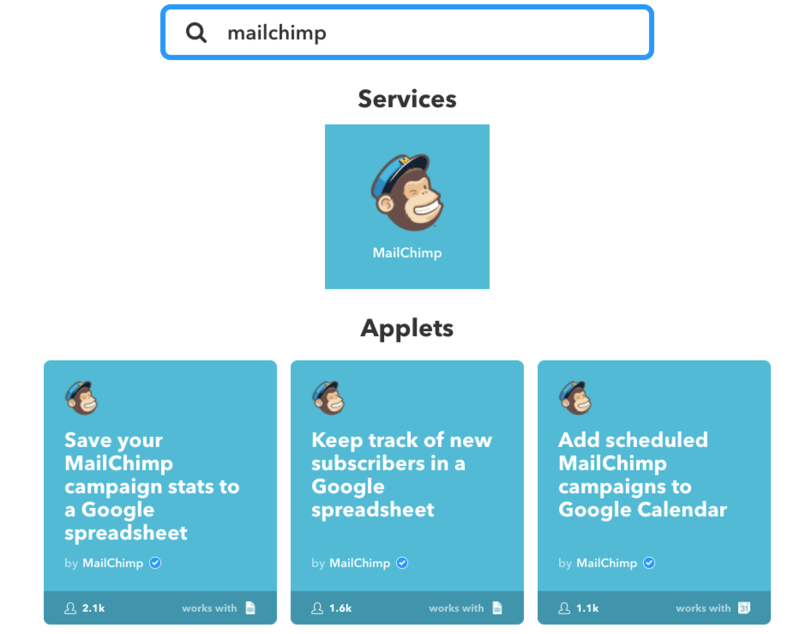 IFTTT stands for “If This Then That.” In case you’re wondering, it’s pronounced like “lift” minus the “L.” IFTTT is one of the easiest tools to learn in this list, but don’t let that simplicity fool you. This free web-based service is capable of creating complex chains of automated actions. IFTTT is comprised of two simple features. The triggers are “if this” and the resulting actions are “then that.” These two features make up applets, the core of this automation tool. As of today, IFTTT can connect to over 360 applications. Webhooks is used to send data from one web application to another after an action is completed. You can use webhooks to send data notifications, changes, and any other real time updates. By specifying a URL for receiving the information you are able to trigger a transfer of data you have stored in your event app to any desired application. Similarly to Zapier, Webhooks are comprised of two different types of components. 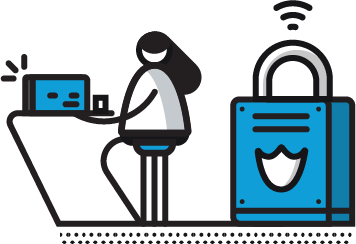 Whenever a trigger occurs (such as a charge being captured or a ticket email changed) data is sent to a specific endpoint (a URL defined by the user to receive events). Depending on the platforms that you are using, you may find Webhooks to be preferable over Zapier or IFTTT. 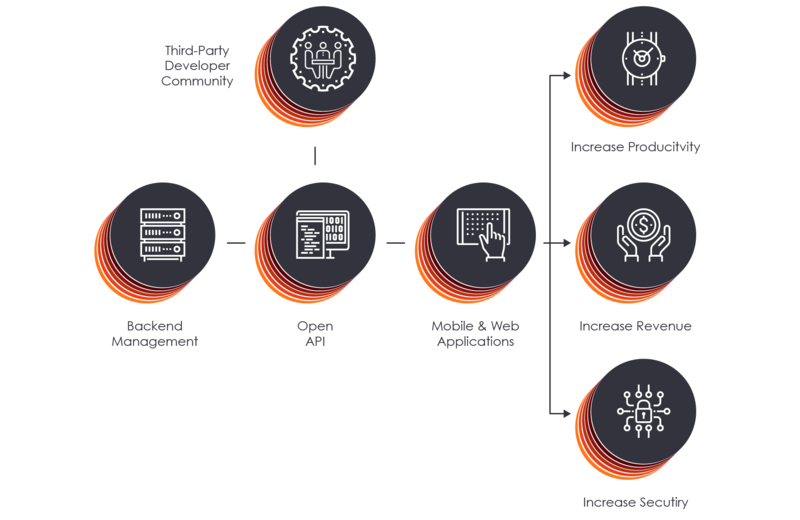 Whether you are looking to integrate platforms for which native and third-party integrations are not an option, or you are looking for unparalleled customization with an integration, the open API may be the solution you’re looking for.Open APIs offer the most robust solution for for event organizers to sync data between various platforms; however, this method is also the most technical and difficult to implement. 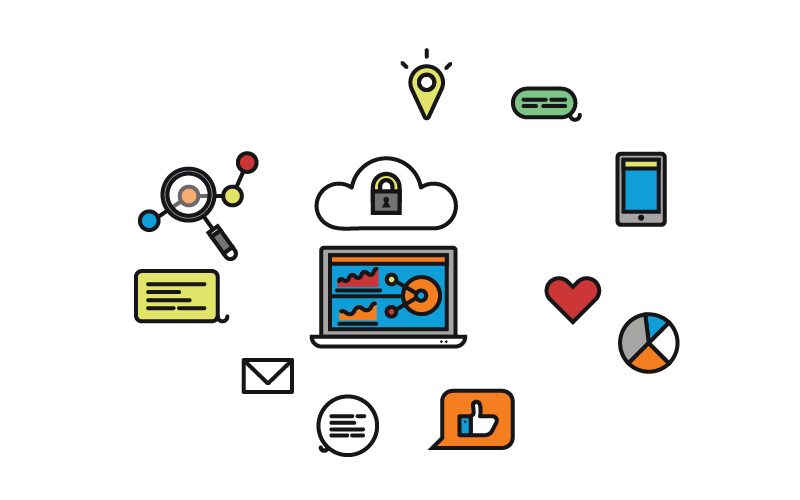 How an open API can help a technology stack thrive. First, not all platforms come with an open API. This may because a company has not yet grown large enough to support an open API offering or because they believe that the value of an open API does not outweigh the risks. After all, an open API requires a sizeable investment of resources to achieve. Second, if your organization plans on choosing an open API, then you will need the help of a development team to make it happen. Additionally, your development team may need to communicate the development or client services team of a software provider to navigate the specifics of an open API integration. Still, if you find that other integration options are too limited or too expensive it may be worth using an open API to create a deeply customizable integration. If you want to leverage the power of the event technology stack to work more quickly, efficiently and securely, you are going to need to determine the integrations that are most appropriate for the platforms you are using. In some cases, this may mean re-evaluating the platforms that you currently use. Does the platform in question platform integrate with other solutions out-of-the-box? If so which platforms? Do the platform in question require additional fees for native integrations? Does the platform in question integrate with third-party integration solutions? Does the platform in question offer an open API? If so, is there a dedicated client services or support team to walk you through the intricacies of an open API integration? Does the platform in question allow you to manually import and export contacts to your platform, should you need to? Brandon Rafalson is the Content Marketing Manager at Bizzabo. Launched in July 2012, Bizzabo is the world's first event success software. It helps organizers create successful events by empowering them to build amazing websites, manage event registration, grow communities, go mobile and maximize event experiences—all through a beautiful, user-friendly platform.